There’s no doubt about it, Lynn, MA experiences heavy snow each year and for many homeowners this can be a great burden. Snow is beautiful and while we may love activities in it, the presence on your rooftop can cause a great deal of damage that you can easily avoid by hiring a professional roof snow removal service. Lynn Snow Removal is the leading snow removal service in the region that clients use to protect their rooftops. Even if you believe you have a strong roof and no harm can come from the long term presence of snow and ice on your roof, you could easily be mistaken and not find out until the damage is extensive, well after the snow has melted. Of course, your house is strong and it’s generations old and probably has endured lots of extreme weather conditions. But snow is heavy and unlike rain it can stay on your roof for weeks at a time cause any weaknesses in your roof to be further jeopardized. We can help you prevent the collapse of your roof by efficiently and safely removing snow on a regular schedule until the season is over and your can safely make the needed repairs to your rooftop. 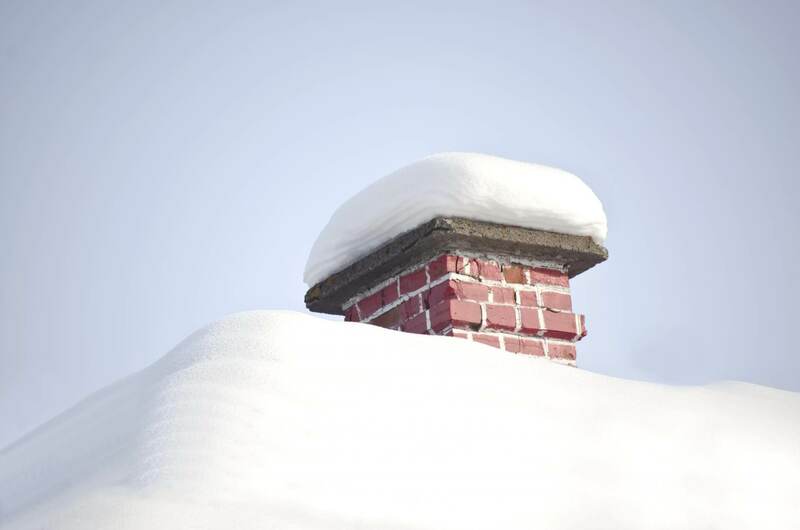 If you have a roof that is prone to ice dams, removing snow can help alleviate the problem before it begins. Usually roofs that are flatter are more prone to the dangers of ice dams and with the uneven temperature that cause melting and ice to harden again the weight of ice dams can be too much of a strain on your roof. The problem is further exacerbated by more snow arriving without a chance for the original snow to dissipate. This snow load and ice build up is a recipe for a disaster for your rooftop. If you are not certain your roof can not withstand the snow load, we are happy to come out and provide and inspection You can also see telltale signs when you see moisture on your walls from water that has seeped through underneath the snow. As a highly regarded and experienced snow removal service we have the appropriate tools and procedures to remove snow from you rooftop. Many times clients will have in previous years tried to remove heavy snow by throwing salt chemicals onto the roof and this is one of the worse strategies you can perform as it will cause damage to your shingles. Removing snow from your rooftop with inappropriate objects like shovels and lawn rakes is not advisable and can cause a great amount of damage to your already strained roof. You can also be taking a grave unnecessary risk when you climb ladders to get snow off the roof. We have specialized tools and knowledge so that you don’t need to take on personal risk and create property damage. Lynn Snow Removal is a leading snow removal service for rooftops that is safe and efficient.